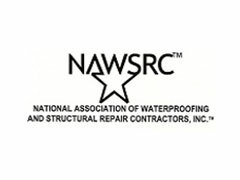 Solve Your Wet Crawlspace Worries! 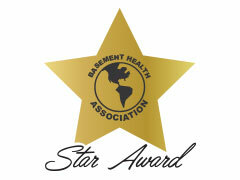 Many homeowners in CT, NY and MA have crawlspaces. 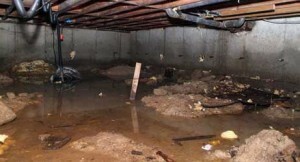 More often than not, these crawlspaces suffer from moisture problems. Something that is less understood by many homeowners is that the air quality of a home build on top of a dirt crawl space can be greatly affected by moisture and harmful gasses that are released from the Earth. These include Radon, and many other common allergens. We have the solution to give you a dry crawlspace and a healthy home. At Budget Dry, we install the patented Dura Shield product, a quality American made product that is made by a Massachusetts company dedicated to improving home health and indoor air quality. If you have a crawl space, contact us and our specialists will give you the information that you need to make the best decisions for the health and stability of your crawl space. As an added bonus, encapsulating a crawl space and controlling the humidity of the space year round also helps to control you heating and cooling costs and protect floor joists and insulation. Tired of Your Wet Basement? 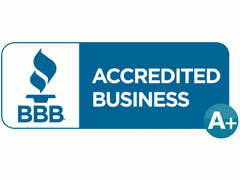 "At Budget Dry Basement Waterproofing, we take the worry out of almost any water, leak, or seepage situation"